Google Play, widely used Mobile Apps Platform in the world, rolled out the new facility, let users can register for the Application before release and get notification on mobile when its available to you for download. 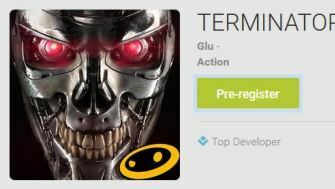 TERMINATOR GENISYS: REVOLUTION is the First Android game available to Pre register. When you’ll click on the Pre-Register button, Prompted with the message that “You are About to pre-register and you’ll receive notification on your device when the App is released.” Once the Application goes live Its been shown as Buy or Install button. You can put the name and do registration and is not the agreement to buy the paid apps its just for the notification update to you. There is no Information about makers or Device compatibility mentioned about the Terminator Genisys: Revolution game. Only the Description is available on the game with Some pictures. Google Plus started the new feature let you can make register before official release and get notification right into your device. All the Future apps will be handled in same way. Google made it easier to order the food from the Google search result. 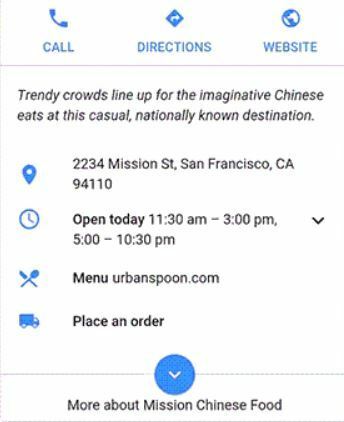 When you search for the nearby restaurant in Google search via the phone, you’ll see option to “Place an Order” in search results. Google recently announced about the new Food order feature embedded by search engine giant into the SERP. Google tracked the search engine query hits report about the Food order. People usually comes from the search engine to any Food delivery site. So Google made it easier, such that if the specific Local food company provides the home delivery, you’ll find the Option to Place order right into the search results, below the Contacts information about the restaurants. Its really required feature company rolled out and millions of people appreciated the newly launched feature which makes the home delivery of Food simplest and faster. Check how it works, in mentioned animated snap. Google came up with the new Keyboard design which has no Space bar button. Several companies tried to reduce the keyboard size and make the gadgets more compact but they failed to plant new design because of the larger space bar between the keyboard. This time Google Approached new way to design the keyboard by eliminating the Space bar. After Apple’s aim to reduce the space between keys in its latest MacBook, Google step ahead in the same direction to reduce the Keyboard size by eliminating the space bar. You may have question, how the Space function will works in laptop? There will be a Separate lining in the track pad of the laptop. 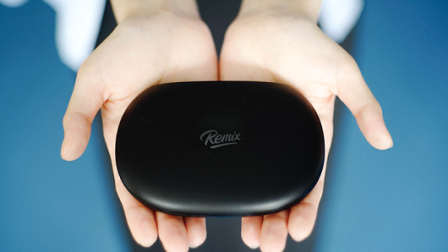 Users can separate the word by touching the sensitive line separator. Single tap while typing insert the space bar while tap using track pad as mouse will result in click. 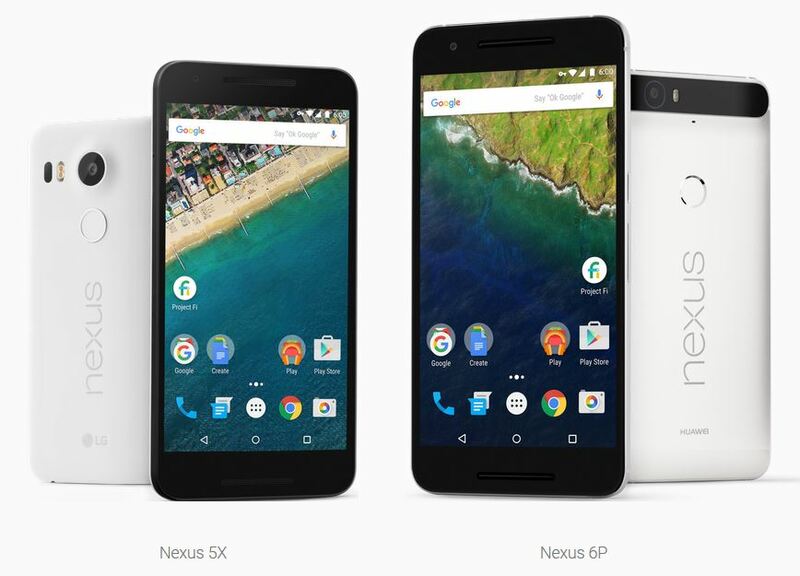 Last two design patent submissions by Google got rejected. Now they have submitted the new modified design. Its important to see how search engine giant get success in Keyboard pattern for laptop and Implement it in chrome book.